CND Super Matte Top Coat, .33 fl. oz. 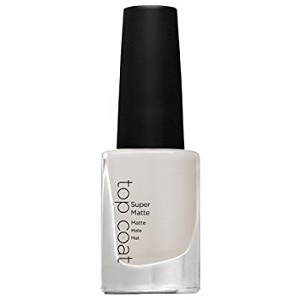 Protective top coat with a matte finish that transforms glossy nail color to a modern matte finish.